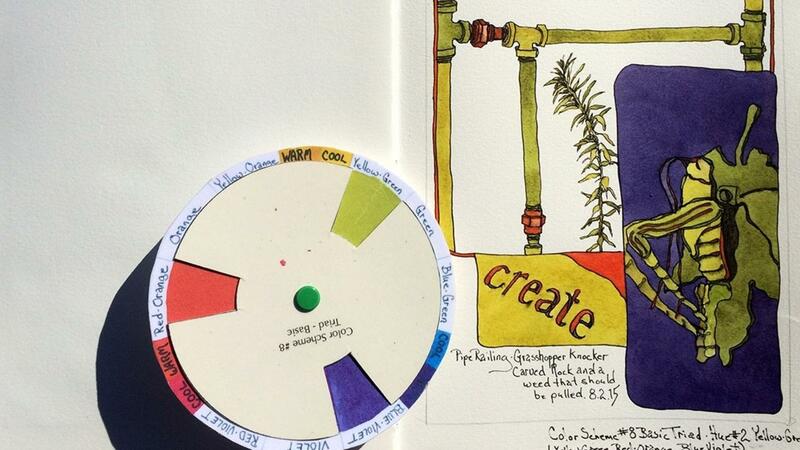 Create your own copy of The Color Scheme Game! Download and print the templates and the directions to play the game. Three additional variations of the game are also included. A video will illustrate how to laminate your templates using clear contact paper. If you are purchasing the Color Scheme Game online course, there is no need to purchase the templates separately. The pdf file of the templates and directions are included in the course. PDF file of color scheme game templates and directions to play four variations of the game.